Our taste training continues and Little Miss A is still a very enthusiastic eater. This week, A will taste Red Bell Peppers, Lentils and Peaches. Being that Peaches aren’t exactly in season, I purchased frozen peaches that had been freshly picked and flash frozen (gotta love Wegmans!). I’ll be particularly interested to see how she handles the Lentils, as the texture is a bit thicker than any of the purees thus far. I find myself struggling with when to add certain things like meats, dairy, herbs and spices. 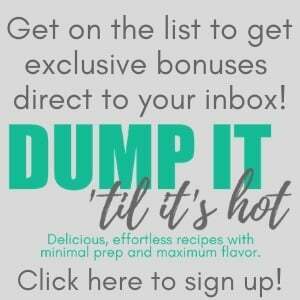 My gut tells me to gradually introduce everything around this time, though in a form that is pureed or mashed to an appropriate texture (of course we’ll still avoid the obvious things like honey and other things that we’ve been specifically instructed to wait on until the one year point). A has a Pedi appointment this week, so I will likely address this all then. I’d really like to have an idea as to where we’ll be headed next and put together a game plan. A definitely shows and interest in feeding herself. Here and there she’ll grab the spoon and attempt to put it into her mouth. The results are literally hit or miss as her motor skills are still developing. She also tries to grab the bowl, especially when I’m not feeding her fast enough (hello, Swiss Chard!). I know that soon she’ll master the pincer grip which will be great because then she can feed herself. 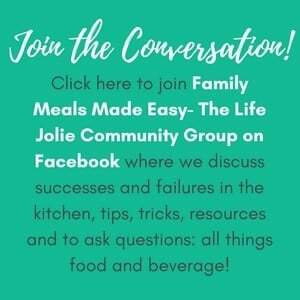 I would like to start having her at family meals as I want her to grow up understanding that meals are to happen at the table and are a time to be social and bond with your family and friends. On Christmas day, I tried giving A some teeny, tiny pieces of super soft banana for to see if she’d try to feed herself. She basically looked at the banana pieces, and then up at me with a look that said, “Uh, what do you expect me to do with this?” So while I know we’re not there yet, I feel that it’s imminent. I’d be interested to hear about when other babies began to feed themselves. 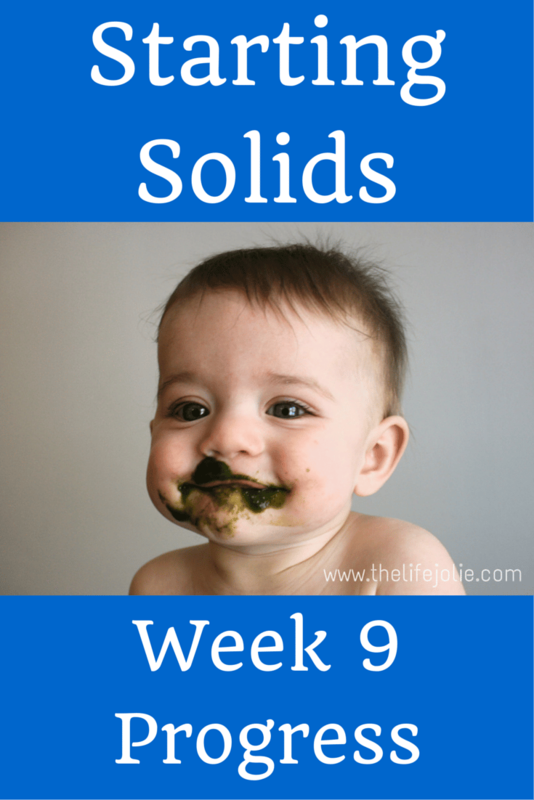 For more on A’s introduction to solid foods, check out this index. 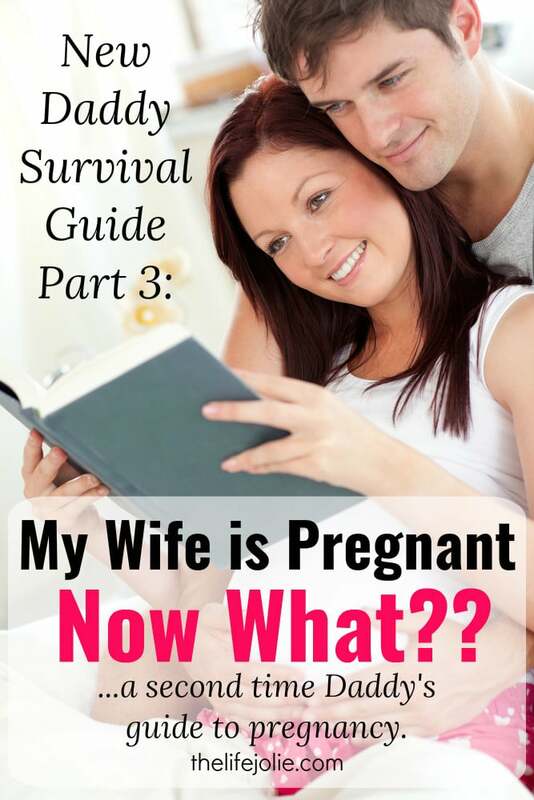 The New Daddy Survival Guide Part 3: My Wife is Pregnant. Now What? January 13, 2015 at 2:23 pm I was pretty excited about it- I expected her to like things like fruit and sweet potatoes, but she really goes crazy over greens with was a pleasant surprise. She was absolutely not a fan of Lentils- she actually gagged! I'll be writing more about that next week. 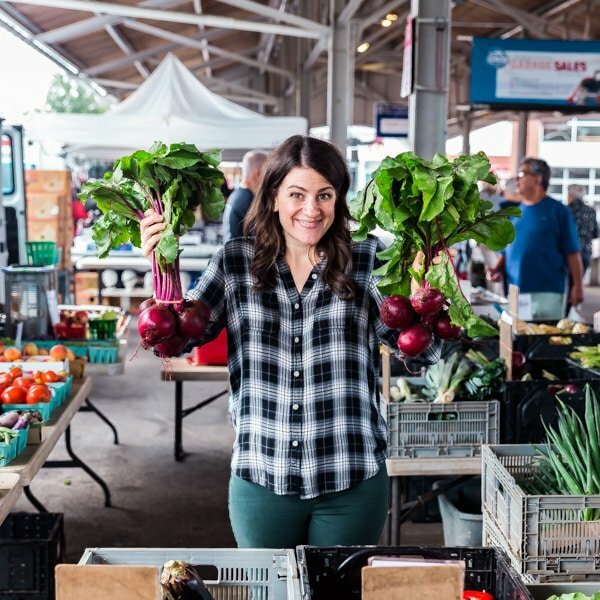 Your kids sound like my husband- we also eat a lot of broccoli and a couple select veggies, so I totally understand (I make the other stuff just for me). Thank you for hosting! January 13, 2015 at 9:56 pm You gave me a lot of veggie ideas to try! I have a 7 month old, and we've been making/freezing batches of baby food too. We just tried plums and apricots - big hit! :) So fun watching them grow up :) Thanks for linking up to Tuesday Talk! January 14, 2015 at 1:43 pm That's really good that she likes all those veggies. Hope she stays that way for you. I like idea of meal time being a social and bonding time. You don't see so much of that in families today. We need more of it. January 14, 2015 at 1:58 pm Thank you for the kind words- I hope she stays that way too! I'm with you- it makes me sad that people don't prioritize making that time with their families to bond in that way. January 14, 2015 at 5:39 pm Thank you! January 17, 2015 at 11:31 pm Thank you for hosting!